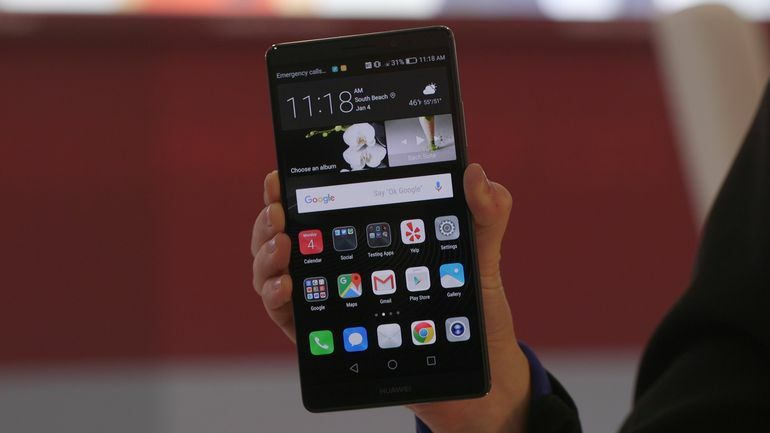 Ever since the Chinese multinational networking and telecommunications equipment and services company, Huawei, released their Huawei Mate 8 android smartphone device back in November of 2015, it has been reviewed by critics as one of the best valued Android smartphone, partly due to the fact that the device is a perfect example of paying for your moneys worth. Valued at an estimated amount of $500, the smartphone in comparison to its competitors is at a more reasonable price compared to what Samsung, HTC and LG provide. The Huawei Mate 8 may be a year old, however the specifications can still compete, and even in some cases better, the specifications of them most current and latest smartphones out on the market. The Huawei Mate 8 is built to have a thin bezel and contradictory to that, a massive 6 inch display and a resolution of 1080 x 1920 pixels. In addition, an octa-core CPU processor along with 3 GB RAM, a 16 MP primary camera, dual-sim option double used as a microSD card slot that can enhance external memory up to 256 GB and much more. One of the key features of this device is it’s massive 4,000mAh battery that can last up to 528 hours on stand-by. The device is equipped with the Android 6.0 Marshmallow pre-installed onto it, however Huawei has confirmed that a software upgrade to the latest Android OS, Android 7.0 Nougat, will be provided for all Huawei Mate 8 users. Recently Huawei have released the 9th version of it’s Mate flagship, the Huawei Mate 9. Although that may be, the Huawei Mate 8 isn’t a phone that should be forgotten about. It was arguably one of the best Android devices out on the market last year by offering more features and, in some instances, better performance than every other flagship phone on the market, all while costing hundreds of dollars less in comparison to competitors.